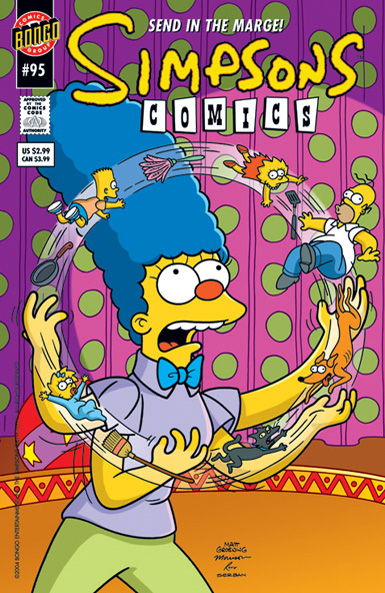 Marge Simpson is in a rut. She lacks motivation and spontaneity. So she hires a life coach to help her find new meaning and a new direction. But that direction takes a bizarre turn when her life coach turns out to be ...Krusty the Clown!